Birthday wishes mean a lot so our friends and family. 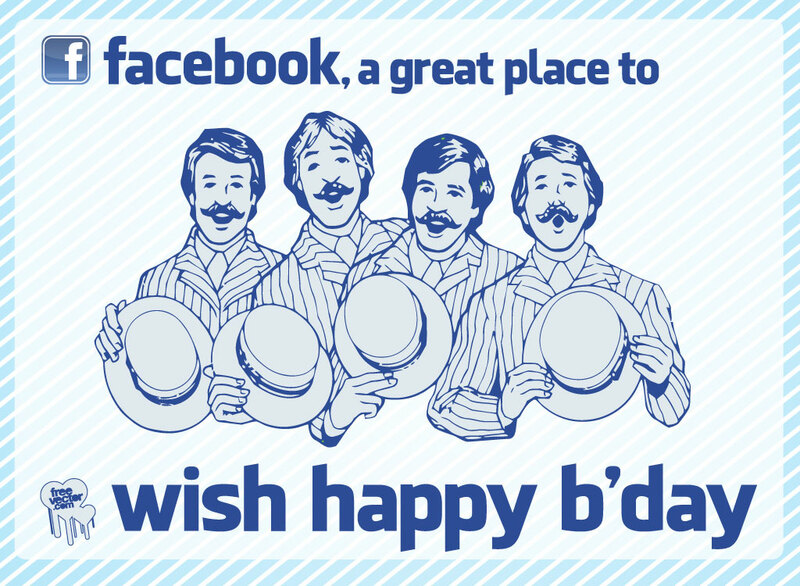 This Facebook birthday design makes it easy to send a friend an ecard and brighten up their day. Tags: Birthday, Celebration, Ecard, Facebook, Party, Singers, Social Media.